Description: This type of soap is a product increasingly sought by consumers. 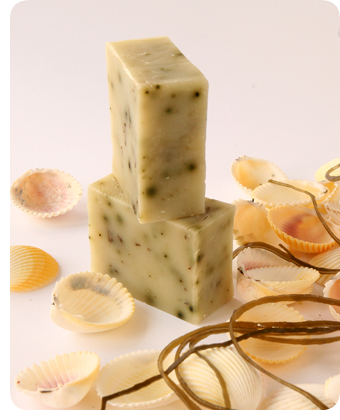 Such soap is a mixture of different ingredients and flavors, but the goal is to develop unique recipes. Conclusions: Taking into consideration the trend in increasing consumption of natural products, it can be a profitable business. 0 Response to "Natural soap"